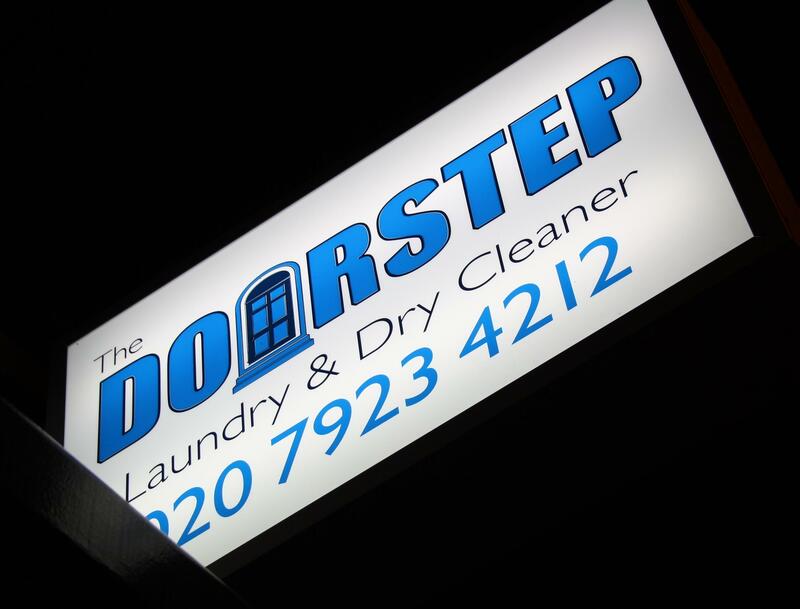 Established in 2009, The Doorstep Laundry is a modern laundry and dry cleaning service located in Hackney, London. Since 2009, our team have been offering a fast-paced customer focused counter service and a collection and delivery laundry, dry cleaning also related services for customers with a busy life style. We offer a collection and delivery service from 7am - 8pm.